I signed in to my AWS account, but none of my resources are visible in the console. I know that these resources are still provisioned to my account—why can’t I see them? If you have more than one AWS account, sign in to the other account and check for your resources. Most AWS resources are located in a specific geographical region, and the console displays only one Region at a time for those services. 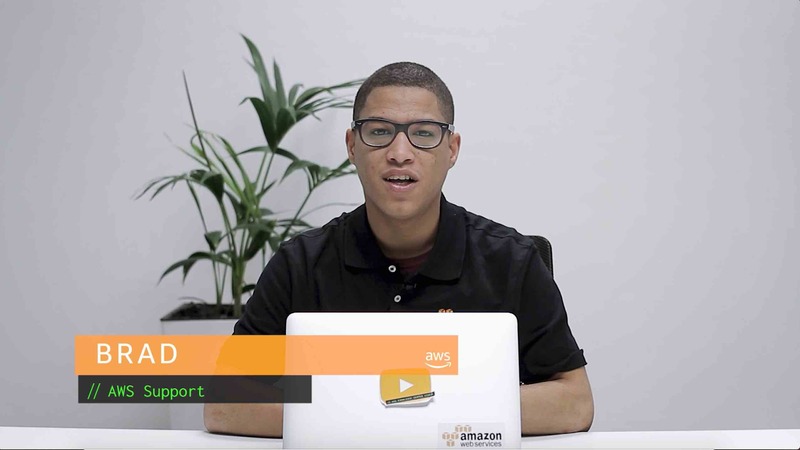 Be sure that you’re viewing the AWS Region that your resources are in. Update your IAM policy to allow access to view those resources, or ask your account administrator to update your IAM policy for you.